FULLY RENOVATED AND FURNISHED 3 BEDROOM APARTMENT IN A GREAT DARLING POINT LOCATION CLOSE TO ALL ATTRACTIONS. LARGE ROOMS, EXPANSIVE TERRACE AND ENTERTAINMENT AREA, HARBOUR AND GARDEN VIEWS. 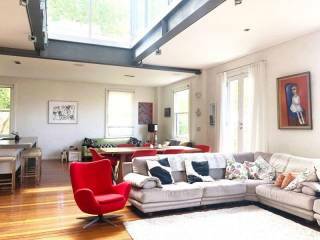 This is a rare opportunity to enjoy one of Sydney’s prestige addresses in Darling Harbour. 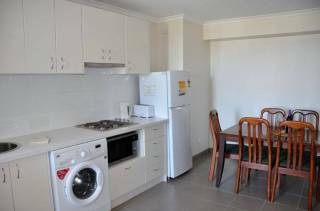 The apartment has been fully renovated and is offered fully furnished. A large entertainment deck has delightful garden views across to the Harbour, and flows through large glass sliding doors to the dining and the fully equipped kitchen areas. 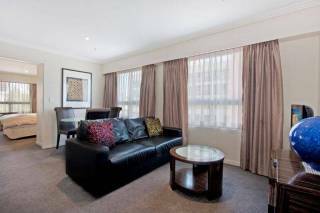 There is a large comfortable living area with wireless internet, TV, DVD, Foxtel and Stereo. There is an internal laundry, ceiling fans and polished floors. The main bedroom has a queen bed, large dressing area built ins and big windows. The second bedroom also has a queen bed and built ins, and the third has 2 single beds. The bathroom is large and completely renovated, and there is a separate second toilet. 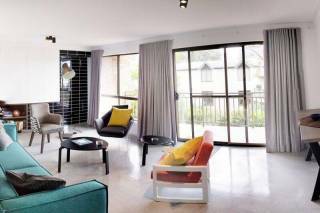 The apartment is close to the Sydney Yacht Squadron, Rushcutters Bay Park and all the many attractions in this area. Kings Cross with its boutique shops, restaurants , cafes, pubs and clubs is a just a few minutes walk away and there is a wide choice of public transport. Bus, train and ferry are all close by, giving fast access to the City CBD.